This will be an occasional series about writers' places I've come across and/or visited. There are many very well known writers' sheds and shed-like writing dens but I hope to be able to introduce you to some much lesser known ones too. 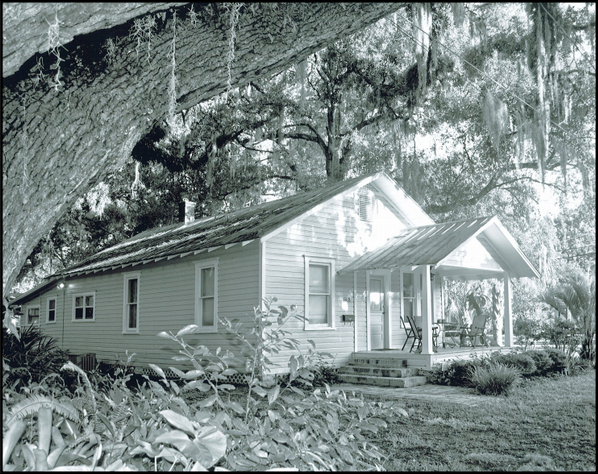 First – Jack Kerouac's place in Orlando, Florida that just popped up on my news feed. This was the house where Jack Kerouac was living when On The Road was published and where he wrote the follow up Dharma Burns in twelve days, typing onto a roll of teletype paper taped together as a continuous scroll. 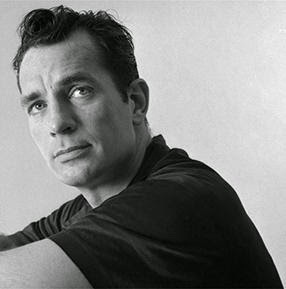 Because the home had no air conditioning, Kerouac mostly wrote at night or underneath the large oak in the backyard. In 1997, a local Orlando freelance journalist, Bob Kealing, discovered the exact location of the house. It was still standing but in a poor state of repair. Kealing wrote an article for the Orlando Sentinel and in response a group of local people decide to buy the house, re-furbish it and make it a sanctuary for writers, in tribute to Kerouac. Jeffrey Cole contributed $100,000 to secure the house.